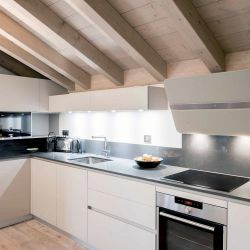 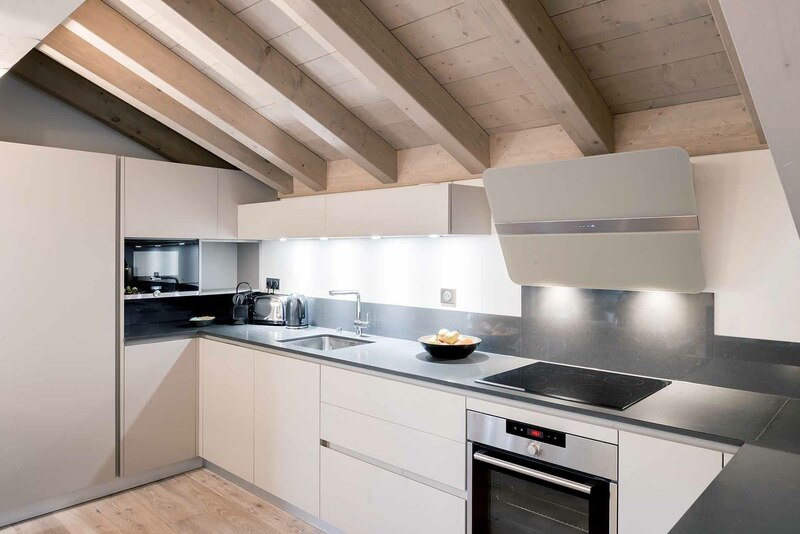 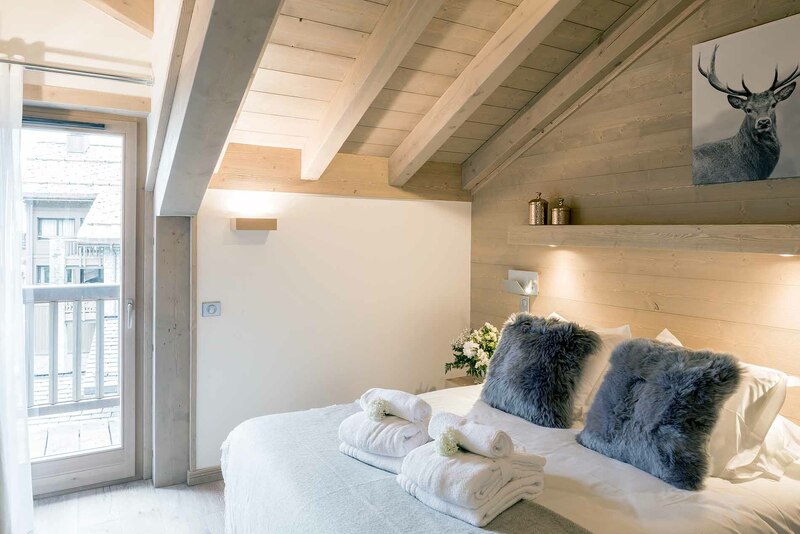 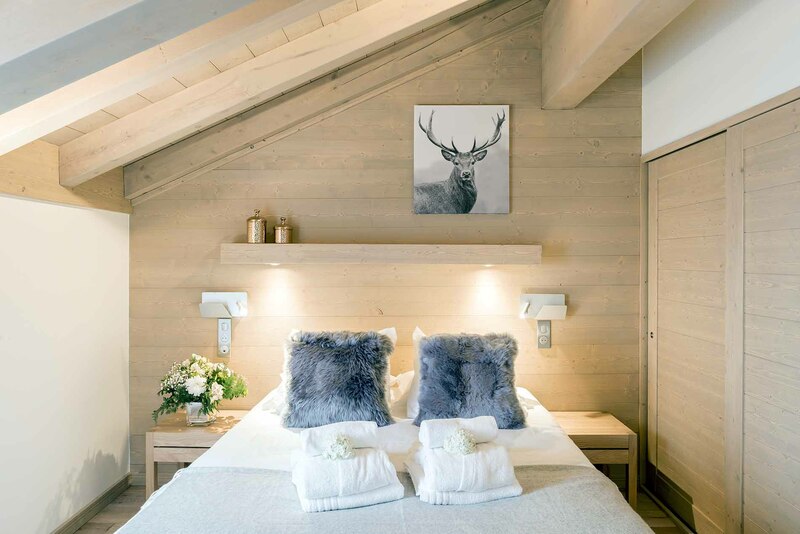 Stylish modern 4 bedroom 3rd Floor apartment in the centre of Courchevel 1650. 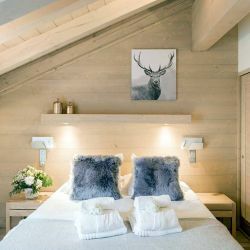 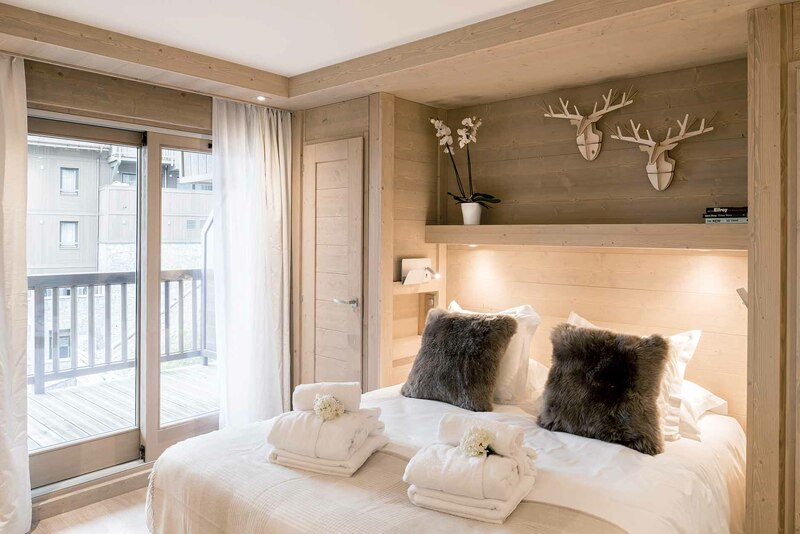 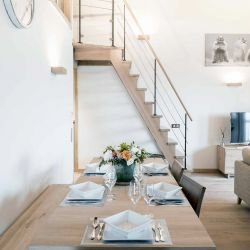 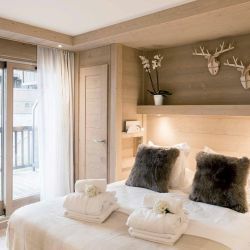 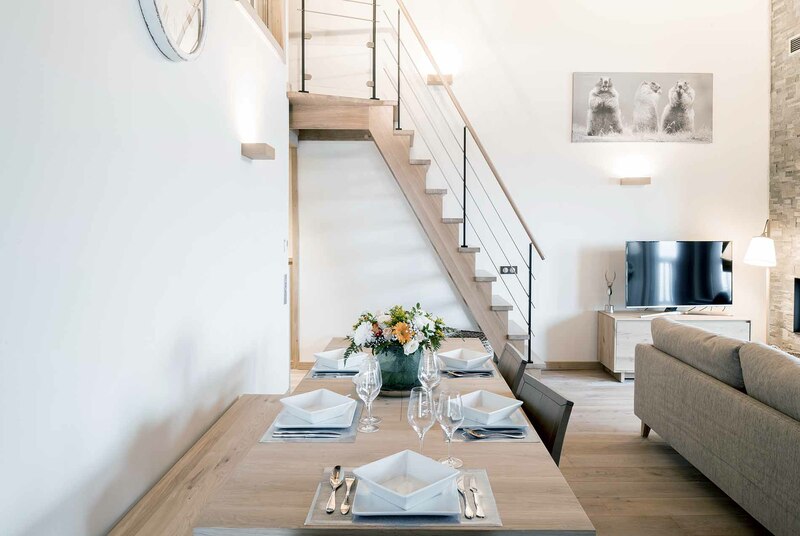 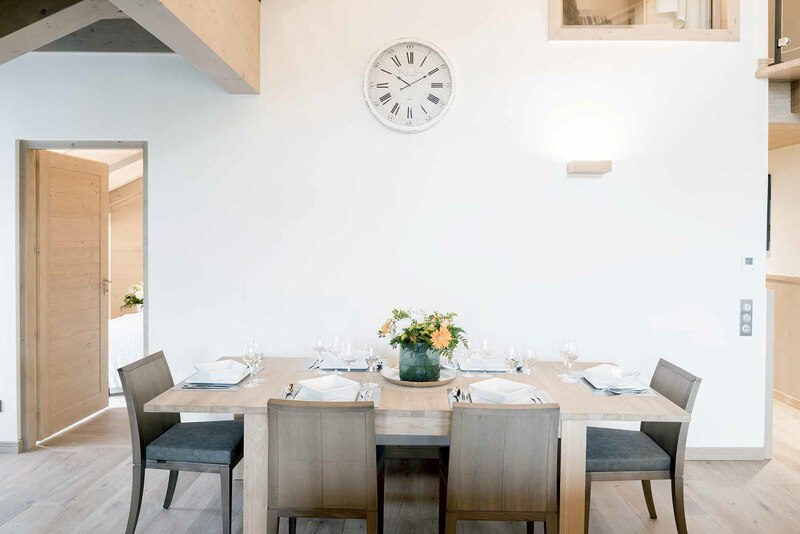 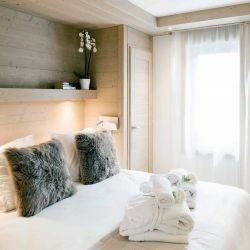 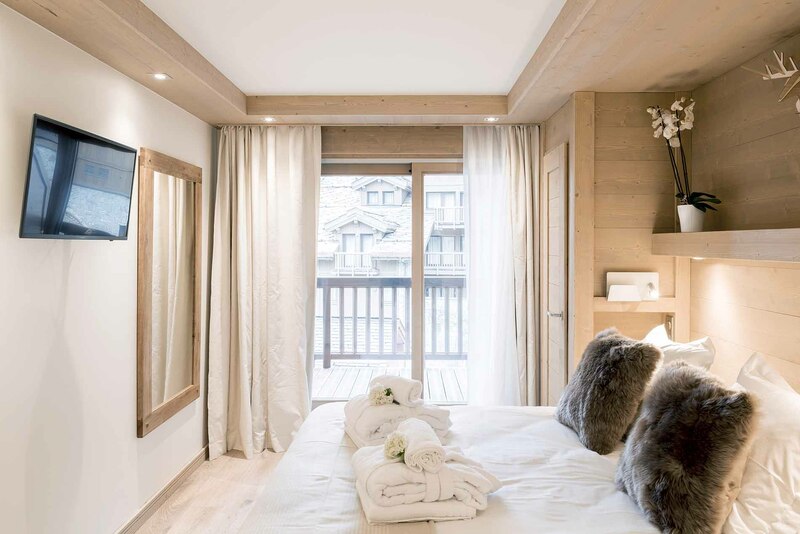 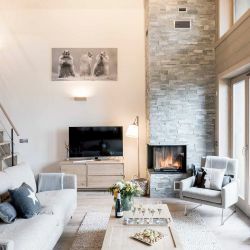 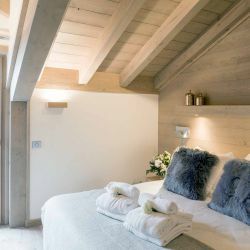 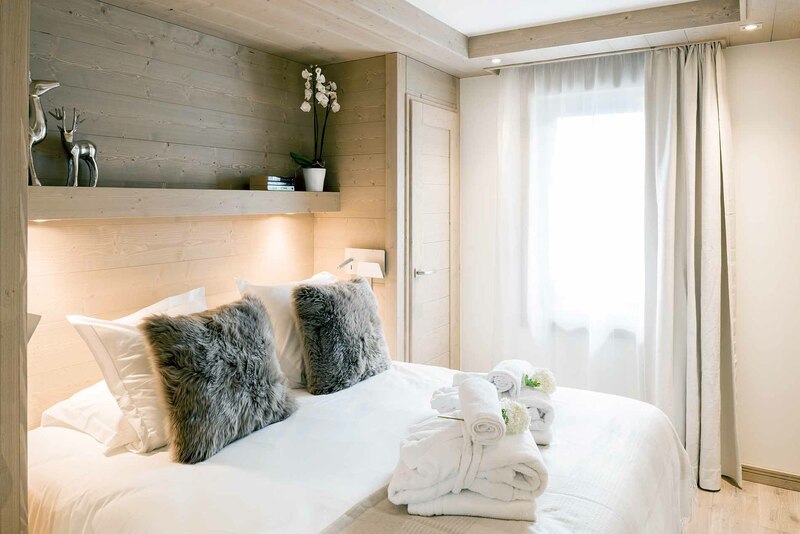 The apartment is located very close to the escalator, that is directly opposite the main lift hub in Courchevel 1650, so accessing the slopes is very easy. 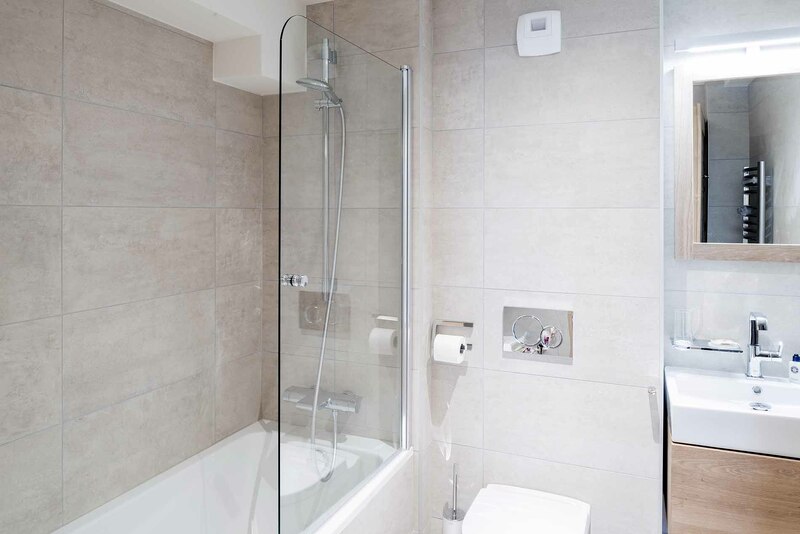 This apartment is brand new and has been finished to a very high standard. 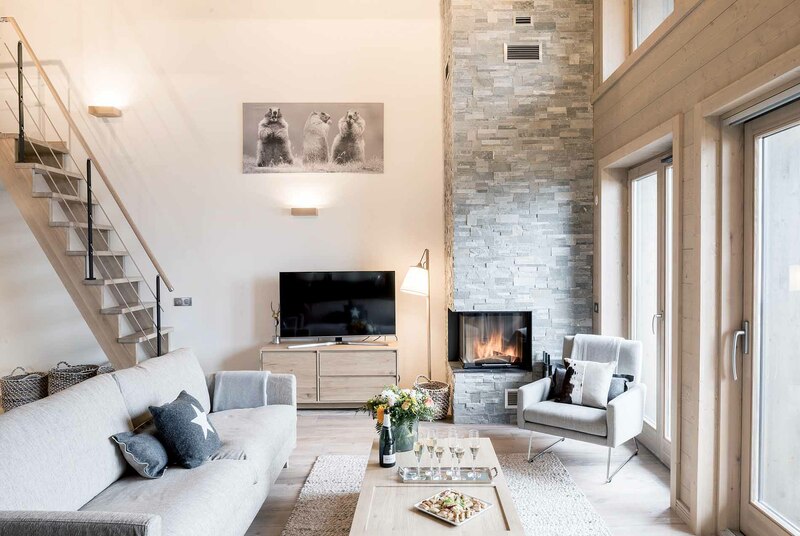 The bright and spacious living room has a seating area with a wood burning stove, a fully equipped kitchen, free wifi access, a washing machine/ dryer and a balcony with stunning views of the surrounding mountains.